Sailing to some of the most luxurious destinations across the world, river cruises offer the chance to truly indulge while getting away from it all. 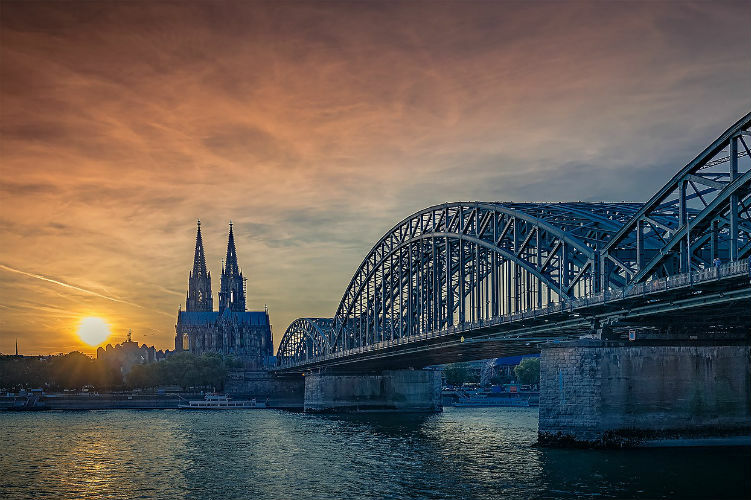 From the architectural gems of Russia along the Volga, to the history and culture of European cities of Budapest, Vienna and Regensburg along the Rhine and Danube rivers – there’s a luxury for everyone to experience on their next river cruise. Scenic claims to offer the ‘World’s Most Luxurious River Cruise Experience’, and often takes the 5* standard to a whole new level. 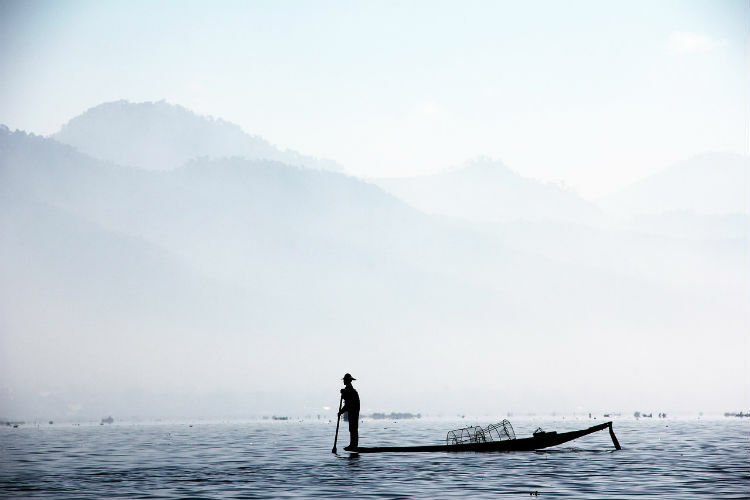 A standout itinerary for the ultimate luxury experience is the Treasures of the Mekong itinerary, which takes you from Ho Chi Minh City to Siem Reap. The sailing is aboard Scenic Spirit, which launched in 2016 for up to 68 passengers. The all-balcony-suite ship offers almost 1:1 staff-to-guest ratio and features a swimming pool, steam sauna and open-air cinema. During your sailing Scenic offers a number of exclusive Scenic Enrich experiences which fully immerse you in the destinations – all of which are included in the cost of your cruise. Itinerary highlights include learning how to pray in a Buddhist pagoda, partaking in a ceremony to receive a blessing from a monk and dining at an Angkor temple. Viking River Cruises’ Paris & the Heart of Normandy sailing offers a snippet of history and culture as it passes through ports including Rouen, Normandy and Paris – each of which boasts a rich past for you to indulge. The sailing starts in Paris, where you can visit the historic Arc de Triomphe or visit the eerie catacombs beneath the city. 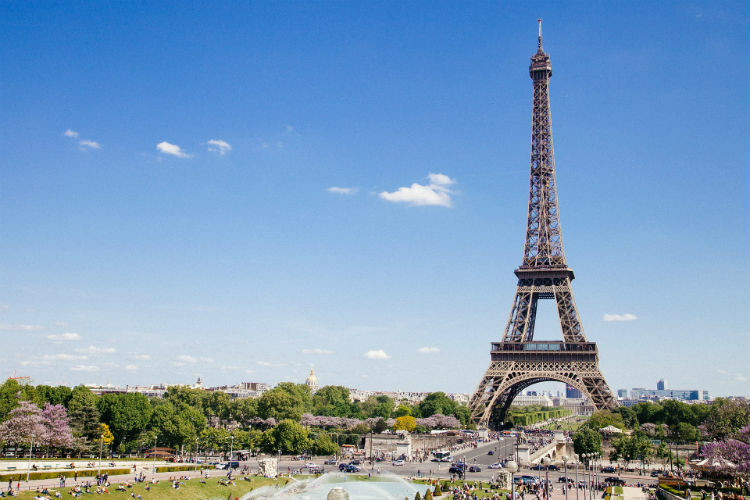 Art-lovers will also relish the opportunity to visit the multiple galleries and museums such as the Louvre, the Picasso Museum and the Centre Georges Pompidou. Normandy also offers the chance to experience history firsthand at the beaches which were the site of the famous allied invasion on D-Day in 1944, while Rouen is the historic town where Joan of Arc was burnt at the stake and features the 4th Century Rouen Cathedral. 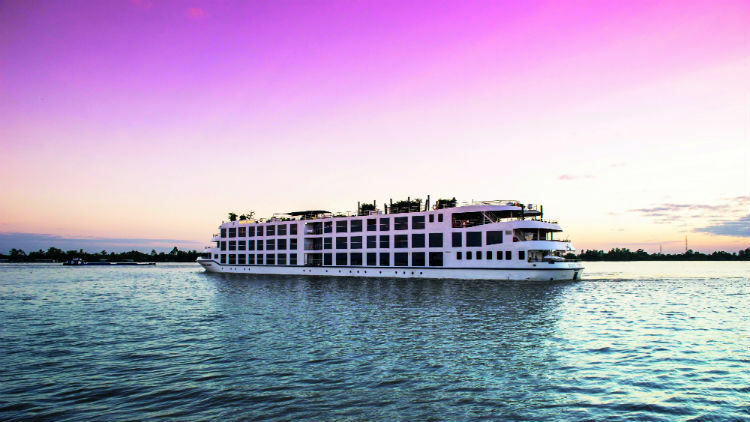 Set sail along the Irrawaddy for the chance to channel peace and relaxation with APT Cruises. The sailing, aboard RV Princess Panhwar, is based in Yangon, Myanmar where you will visit Mandalay, Bagan and Yangon, plus many more ports. APT Cruises pride themselves on offering unparalleled comfort and style on their sailings, and this sailing introduces the true essence of Myanmar alongside its respective counterparts. 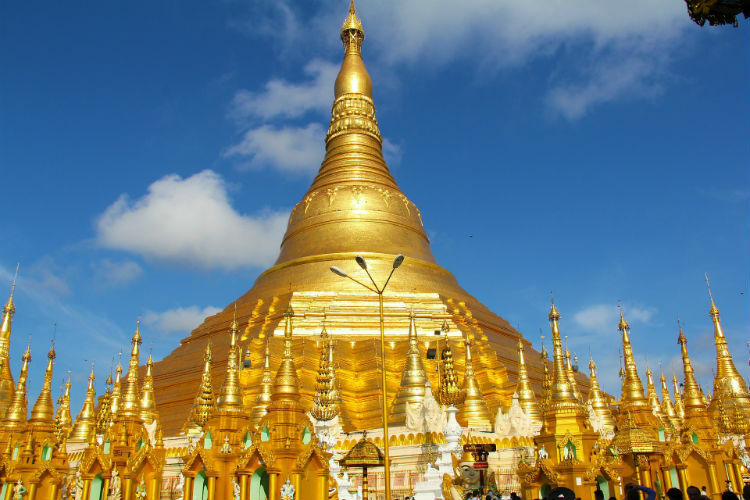 All your excursions are included with APT Cruises, which on this sailing includes visiting the Shwedagon and Shwesandaw Pagodas; exploring the archaeological sites of Bagan; and spending three nights in Mandalay for the chance to visit the Mahamuni Buddha Temple and enjoy the unique Insider Experience – an exclusive APT trip which embarks on a sunset boat ride at U Bein Bridge. Following her recent refurbishment, Uniworld’s S.S.Beatrice offers foodies the chance to enjoy some top dishes during her sailings. The ship has four new dining options which are inspired by famous Austrian composers, including the new addition, Max’s. Guests on-board can take small group classes with the chef here and enjoy creating local European classic cuisines which are inspired by ports of call along the Danube River. Another Uniworld foodie fave is aboard the S.S. Joie de Vivre, where guests can also cook up a seven-course meal in La Cave du Vin, washed down with expert wine pairings recommended by the sommelier. A river cruise offers guests the chance to see multiple cities, towns and villages all in one getaway, often with the chance to explore these ports with excursions to truly immerse yourself in each destination. The Danube River courses through ten countries, meaning if offers the most regions to tick off your list when sailing. 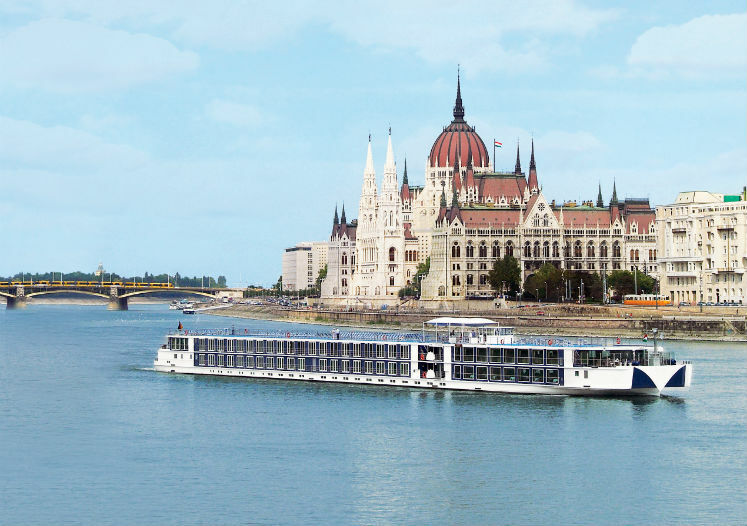 An itinerary from Scenic offers the chance to experience the best bits of the Danube on its Gems of the Danube itinerary. Begin in Budapest for the chance to view the Parliament Building from the river banks, before admiring the opulent architecture and luxury of Vienna. Your itinerary then meanders through the picturesque Wachau Valley before reaching Salzburg to explore the birthplace of Mozart and backdrop to the ‘The Sound of Music’. 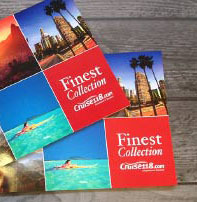 If you would like to find your perfect fit for a river cruise, take a look at our latest sailings at RiverVoyages.com. From the delightful Danube to the roaming Rhone, there are plenty river cruises to suit everyone’s ideal river cruise. If you would like any further information, call our Cruise Concierge team on 0800 197 0854 for expert advice and award-winning customer service with your booking. What are the cabins like on a river cruise?